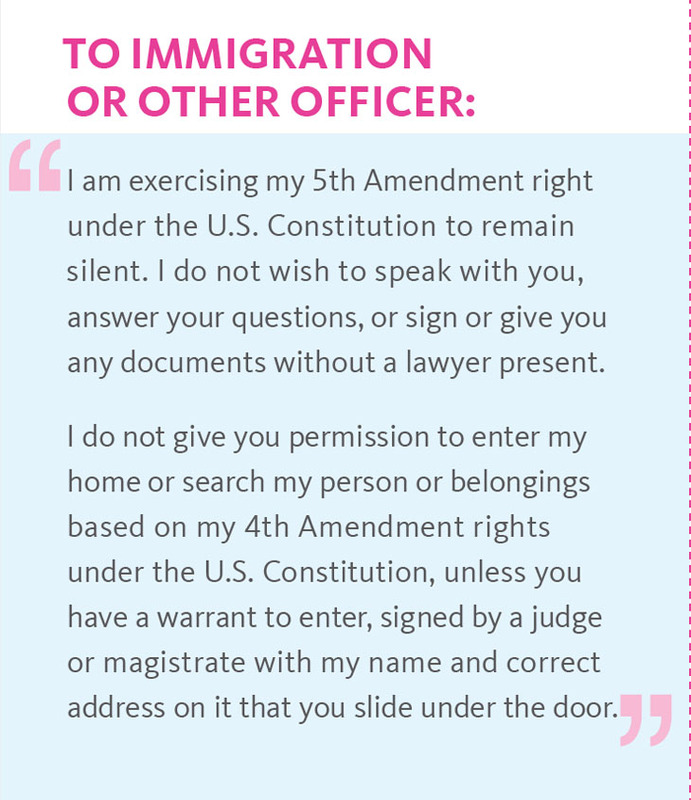 There have been numerous reports of Immigration and Customs Enforcement (“ICE”) arresting people across the United States. 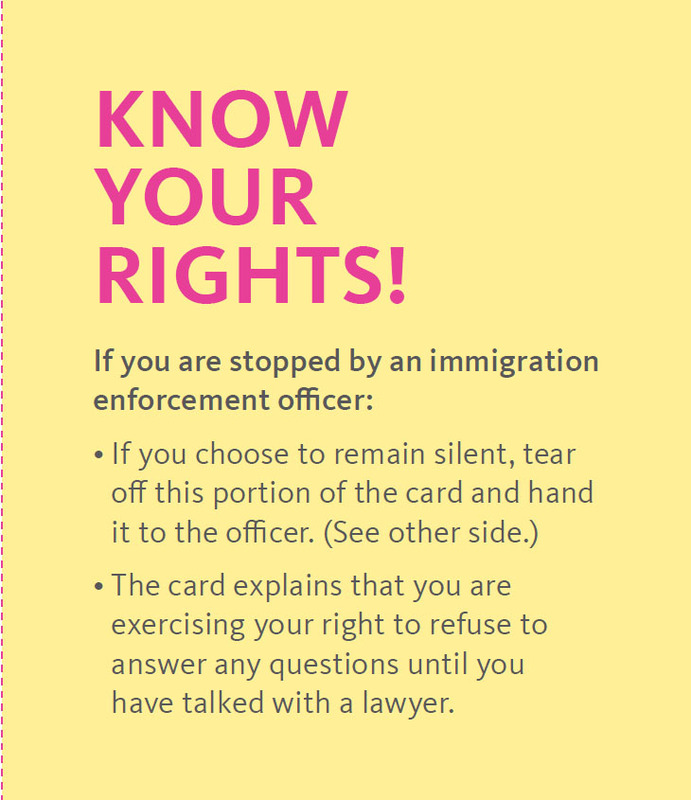 What do immigrants, friends and allies, and elected officials need to know? 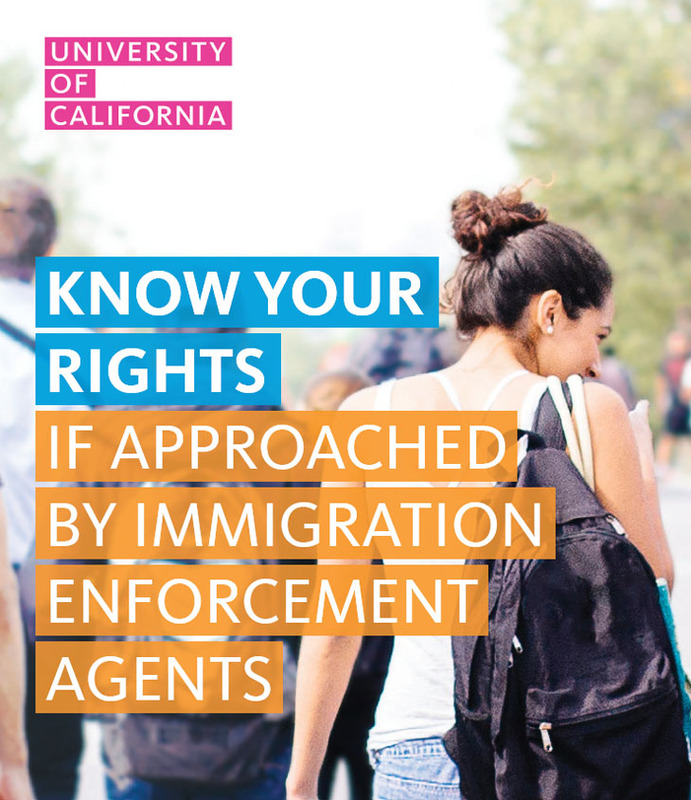 These cards provide tips from UC Student Affairs and the Office of General Counsel on what to do if approached by immigration enforcement officers. Please visit the Resource Centers in MU 108 to Pick Up KYR Cards for your office or student groups.